Most contractors do not want to submit claims. Sometimes, the job that should have been highly profitable threatens to be the worst job in years. This could be due to unexpected utilities or soil conditions, last-minute changes to the plans or site access, or other events that routinely require change orders under low-bid contracts. Sometimes, a claim is the only viable option. Assuming notice requirements and engineer’s directions were met, the claim still has to be quantified and documented in order to get paid and close out the job. This can be difficult if the job cost report fails to separate bid work from extra work. Data transmitted by GPS may be an untapped source of evidence that could help quantify and document claims when traditional resources fall short. The big heavy equipment manufacturers install GPS units in their new machines during production, and offer data aggregate software to customers at the point of sale. For example, John Deere has JDLink, Caterpillar has VisionLink, and Komatsu has Komtrax. In addition, VisionLink and Komtrax offer to pull in data from other manufacturers’ equipment with aftermarket GPS kits that can be installed in the field. Each manufacturer retains this information, which can be accessed through its website. Data points can then be gathered and sorted into spreadsheets of useful information. Imagine how this can help document a claim. We can track idle hours and mobilizations. We can verify productivity factored into the bid with productive hours for the same piece of equipment working under normal conditions. We can then compare normal productivity with payloads and load frequencies at impacted locations and dates, and use these comparisons to calculate lost production. Any contractor that uses GPS technology and subscribes to a data collection service should already have access to this information, which is gathered using the ECU, transmitted by the GPS, and stored by manufacturers. This data could make the difference between recouping and eating extra costs. 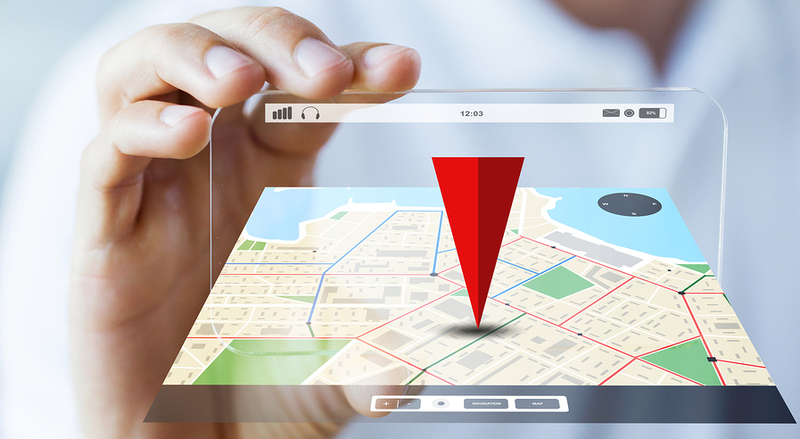 GPS has transformed how we interact with the world beyond just navigation. Excavators, graders, and pavers rely on GPS controls to create a level of precision that was previously unimaginable. Inspectors and engineers rely on GPS data to measure cross-sections and locate utilities with unprecedented accuracy and efficiency. Owners and taxpayers enjoy better products at lower prices. Technology can support—not replace—a strong strategy and an experienced team. With the introduction of data aggregate software, GPS and integrated technologies may already be gathering the data that could save the next bad project.